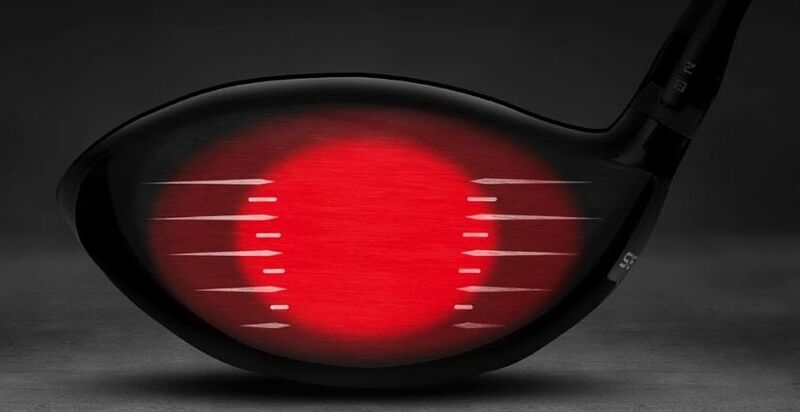 Designers of the new Titleist drivers had one mission, make them faster. 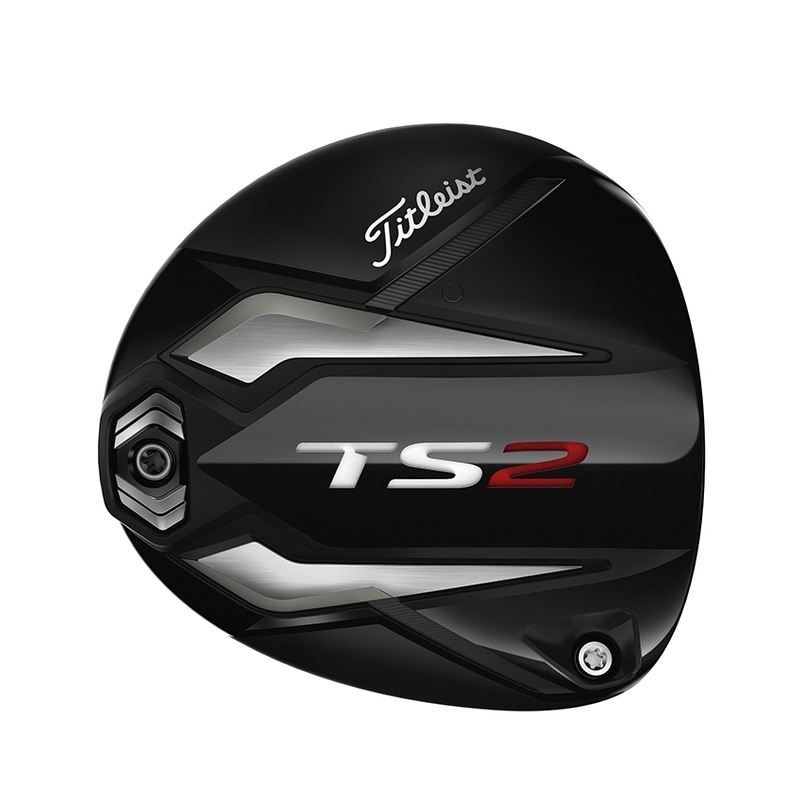 The product of their efforts is the Titleist TS2 and TS3 drivers. The “TS” stands for Titleist Speed Project, with club head and shaft improvements to make the drivers faster, overall. Sounds great, right? But what are the differences between the 2 models? We’ll go over the details and differences of the TS2 vs TS3, helping you decide which one should go in your bag. The heart of unlocking speed in both Titleist TS drivers is the new Speed Chassis. This starts with a new, thinner titanium crown. According to Titleist, the crown is 20% thinner than 917 drivers, positioning weight lower and deeper for higher launch and more carry distance. The face of the each TS driver is also thinner than ever. An innovative new Radial VFT (variable face thickness), up to 6 grams lighter, increases ball speed across more of the club face, expanding forgiveness +12% over previous Titleist drivers. Thin features aren’t as effective if they aren’t shaped in the right way. 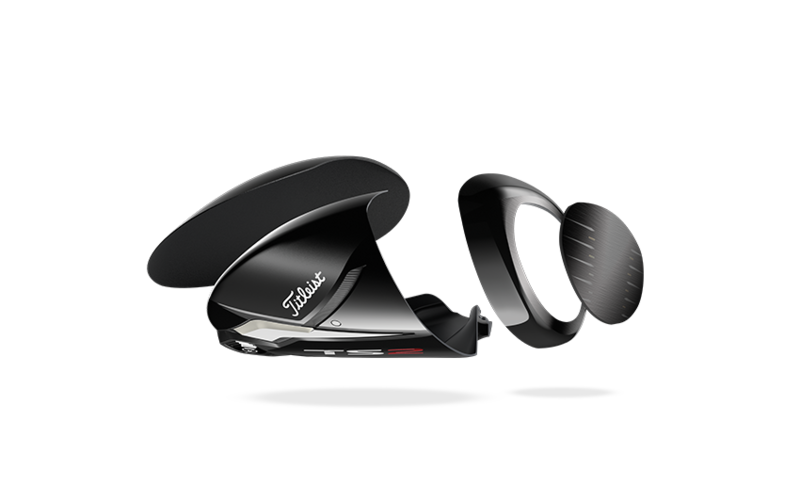 To solve this, Titleist designers created a new streamlined head shape. 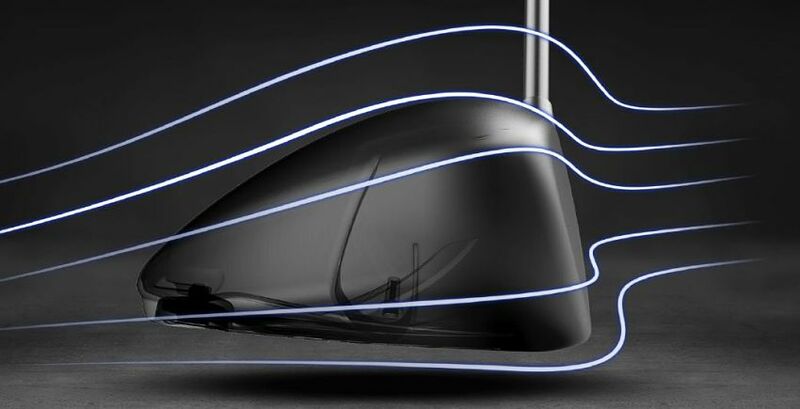 The new shape decreases drag by 20%, helping the club swing faster. The last piece to the Speed Chassis is the optimized CG location in each model. As mentioned above, the CG is lower and deeper than any Titleist driver. We’ll get into the differences in the ways to control CG in each driver momentarily. Speed gains also come from new lighter stock shaft offerings and longer club length. Three of the 4 stock shafts are 5 grams lighter, helping you swing it faster. The TS2 and TS3 also come in at 45.5 inches, 1/2 inch longer than many past Titleist drivers have been. Finally, it should be noted that Titleist inspects each and every driver during production to ensure it reaches as close to the USGA limit as possible. Now, let’s explore the differences between TS2 vs TS3 drivers. Titleist TS2 drivers have a modern widebody and shallow(ish) face in an industry norm 460cc. This baby is made for high, straight bombs down the fairway. The wide body gives it slightly more MOI than the TS3, placing more weight around the outside of the club. Unlike the 917 drivers, the weight position on the sole of the TS2 is fixed. The weight can be adjusted during a fitting to optimize swing weight but is otherwise, CG location is fixed. The all-around design of the head is an ideal fit with the weight in that position. Further weight adjustments aren’t necessary to get more out of the club. 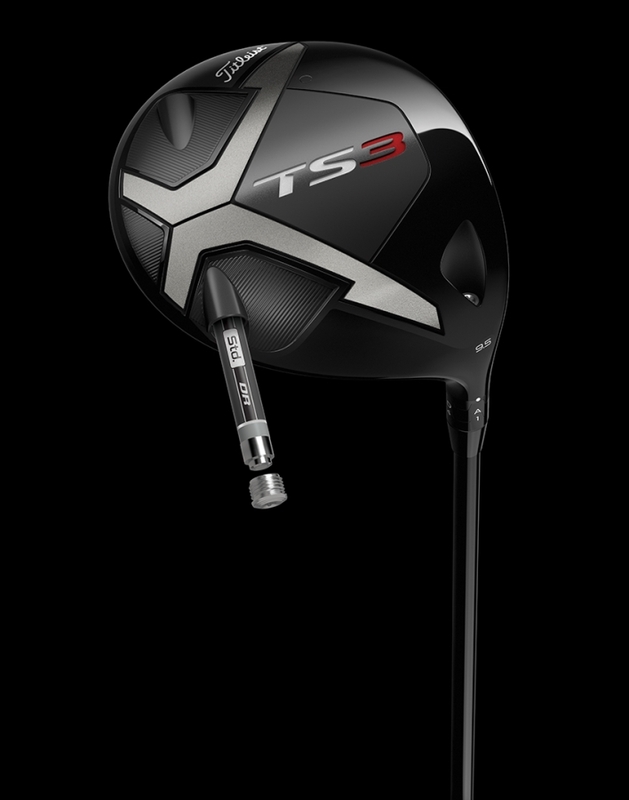 With the CG position low and back, the TS2 driver produces high launching shots with low spin. This combo maxes out carry distance and can add to roll out, depending on course conditions. Titleist’s SureFit hosel is again on the TS2 driver. You’ll recall that SureFit hosel lets you adjust the loft and lie of the club, dialing in your perfect ball flight. There are two cogs, 4 letters on one cog and 4 numbers on the other. A letter and number combo relate to a specific adjustment to the lie and loft in relation to the stamped setting. 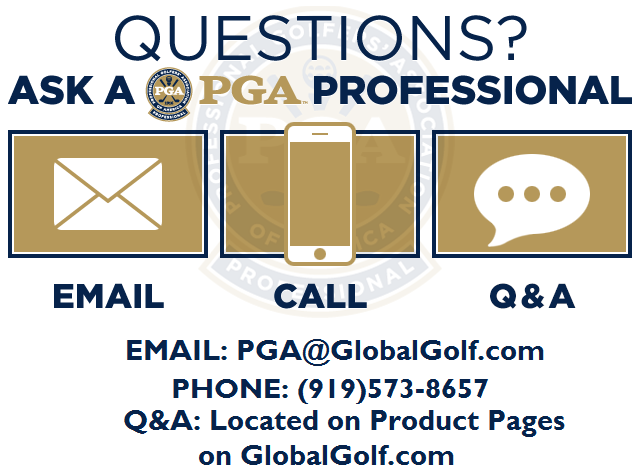 This guide goes over the adjustments of each letter and number combination and how to adjust the club accordingly. 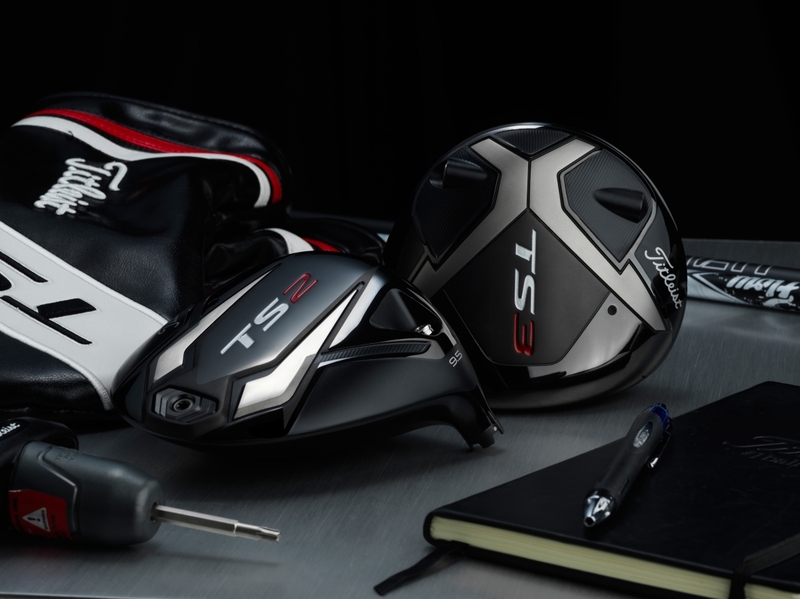 You have 4 loft choices in the TS2 drivers, 8.5-11.5, in 1-degree increments. That covers the TS2 drivers. Let’s transition to TS3. At address, Titleist TS3 drivers have a more traditional pear-shaped head. The shape gives the head a smaller look than TS2, despite also being 460cc. The face is deeper (taller) on the TS3, moving the CG slightly forward. This move creates mid-launching shots but still with low spin for more carry distance. The pear shape also makes the TS3 easier to shape shots, which better players usually prefer. That’s not to say only better players should play TS3 and all others should play TS2. In fact, early PGA Tour staff adoption has been a 75%-25% split for TS3 over TS2 with a TS2 getting the first win for Titleist TS drivers. Besides shape, what sets TS3 drivers apart from TS2 drivers is the SureFit CG on the sole of TS3. First introduced in Titleist 917 drivers, a weight port, located on the back portion of the sole, lets you customize weight to promote a draw/fade or keep the bias neutral. The adjustable weight on TS3 is simplified, compared to 917. TS3’s is magnetic, letting you easily swap the weight from one side to the other, quickly changing the bias before screwing the weight back in. TS3 drivers also have the SureFit hosel, adjusting the lofts and lie angles of the available 8.5, 9.5, or 10.5-degree heads. Mitsubishi Chemical Tensei AV Blue 55: Lightweight, mid launch/spin shaft that also features SFW technology. The AV stands for Aluminum Vapor, which is a coated weave by the hands that’s tighter, denser, and thinner for control. Project X HZRDUS Smoke Black 60: Low/mid launch and spin shaft with a higher balance point to optimize the swing weight. An 80-gram shaft also available at no upcharge. There’s no wrong answer when deciding which Titleist TS driver to put in play. Both offer design improvements to give you more speed, and therefore more distance off the tee. If you’re looking for a higher-launching fairway finder, go with Titleist TS2. If you’re more of a traditionalist that likes to shape shots and squeeze every inch of performance out of your driver, Titleist TS3 is your winner. Titleist 718 Irons: What You Can Expect?